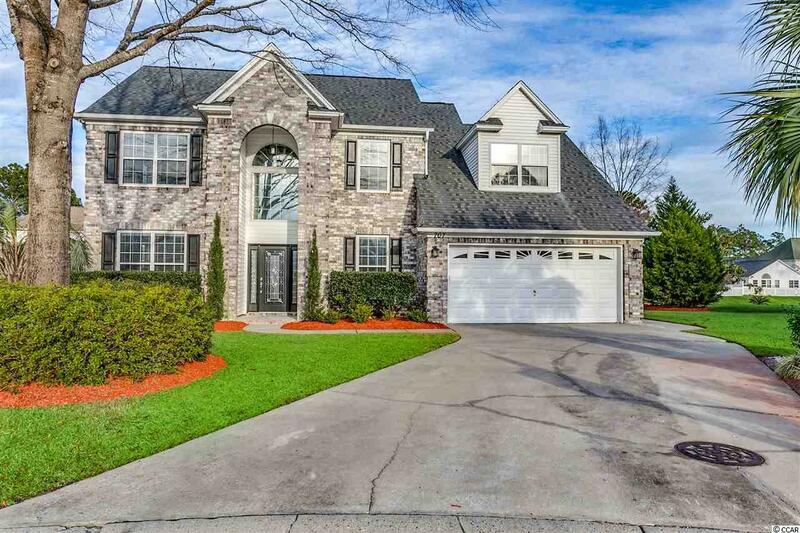 Marvelous 4BD/2.5BA beauty situated on a cul-de-sac lakefront lot with mature landscaping has been updated over the past 9 months. 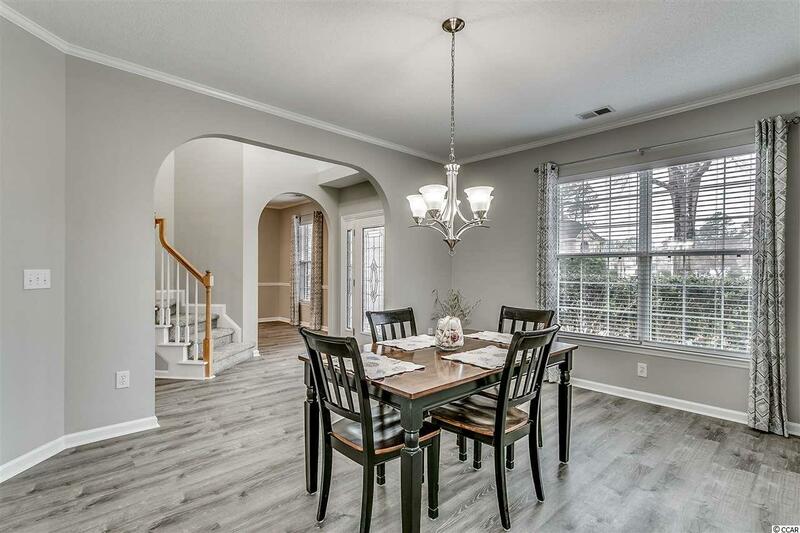 From the front door system to the screened porch w/tile floors and new screening, you'll love the new look! 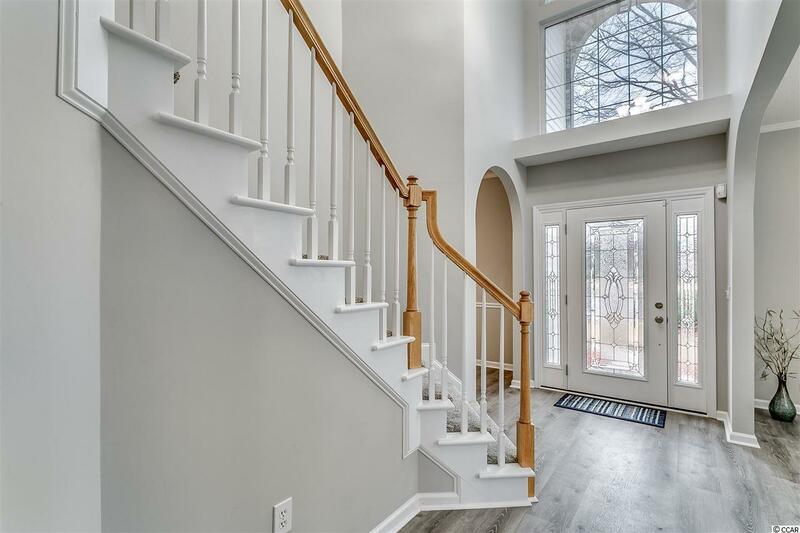 Step into the dramatic 2-story foyer and notice the durable vinyl plank flooring and curved staircase. 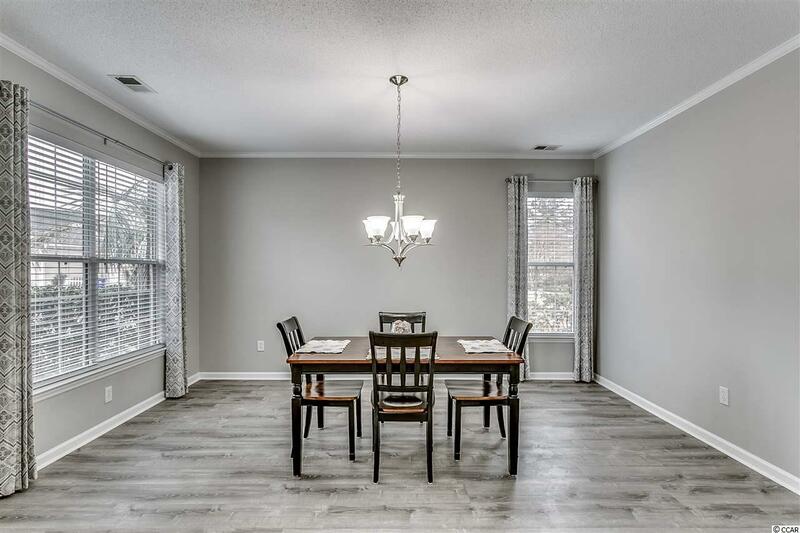 Formal dining and home office (can be switched around). The family room and new kitchen w/breakfast nook span the rear of the home. 42" white soft close cabinets, granite, tile backsplash, gooseneck faucet w/sprayer, stainless appliances & large pantry. New light fixtures in foyer, dining, office & breakfast nook. Relax on the screened porch to enjoy the freshly manicured landscaping incl new sod in May 2018. Master bedroom on the 2nd level features vaulted ceiling, plant shelf plus his-n-hers walk-in closets. Master bath upgrades incl double-sink vanity with quartz countertop, tile floors, custom tile shower w/glass enclosure, oversized tub and separate toilet room w/linen closet. Two bedrooms w/closets and 4th bedroom can be bonus room w/2-dormer closets. New carpet on the stairs and 2nd level. Guest bathroom updated with new sink w/quartz countertop and new tub. Roof replaced December 2014, Trane HVAC system w/clean effects and UV lighting replaced April 2011, water heater 2012. New 2" blinds throughout, security system, lawn sprinkler system. Ask your agent for the detailed list of all the improvements as they are extensive. Low HOA for neighborhood pool, playground and gazebo. Convenient location to Carolina Forest Elementary school. Enjoy life in Spring Lake!